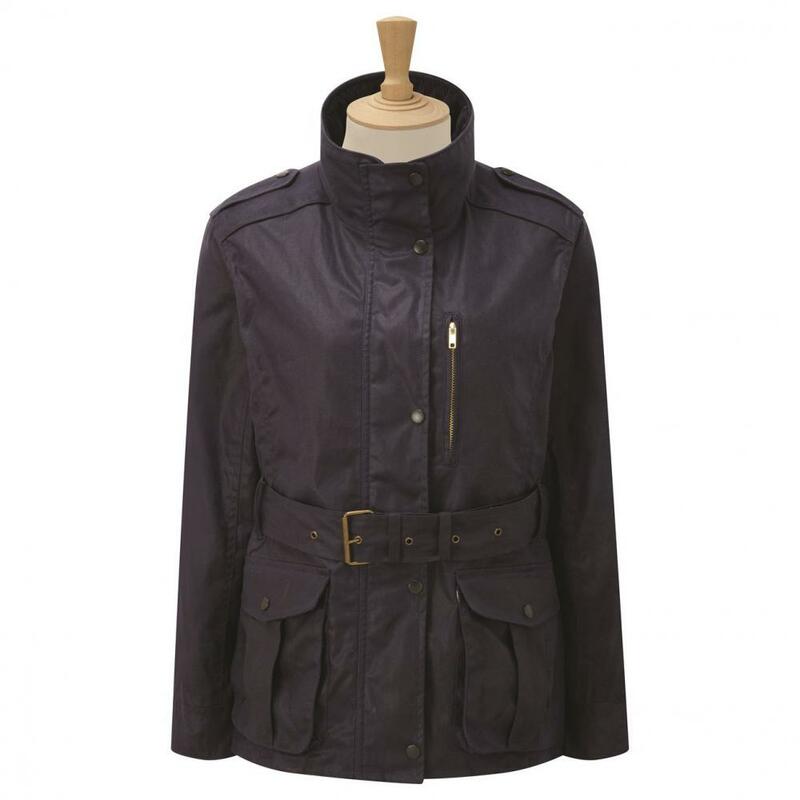 The Caldene Figsbury Belted Ladies Wax Jacket is a short, stylish jacket from Caldene's Country range of clothing. 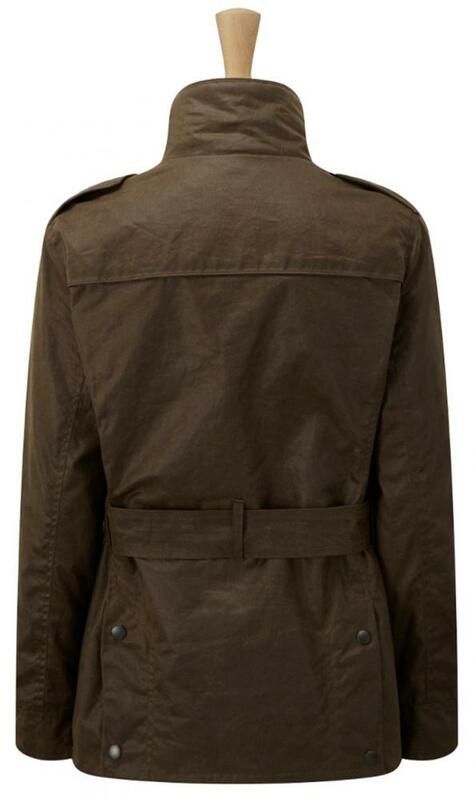 As the jacket ages its looks improve and resembles leather. 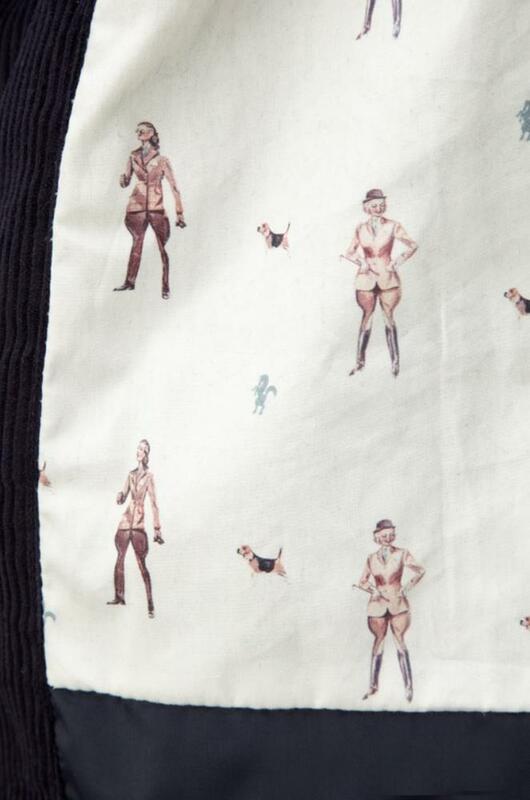 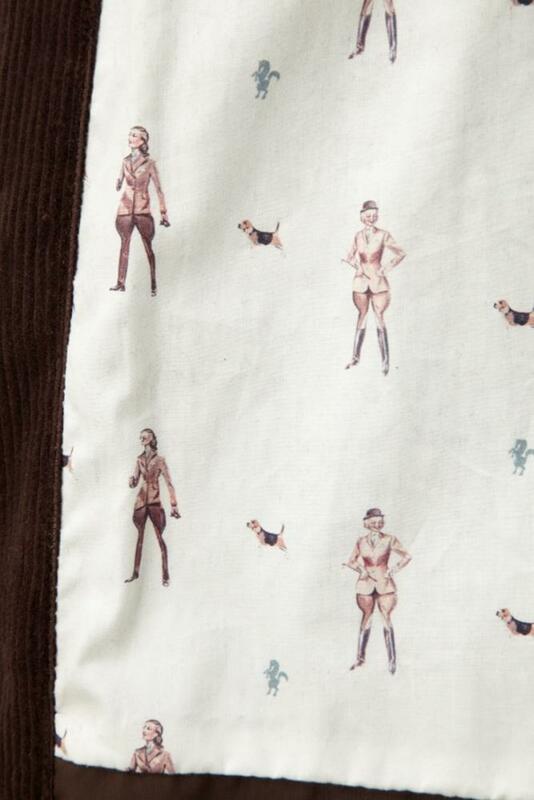 It has been fully lined with the Caldene exclusive vintage country lady statement print. 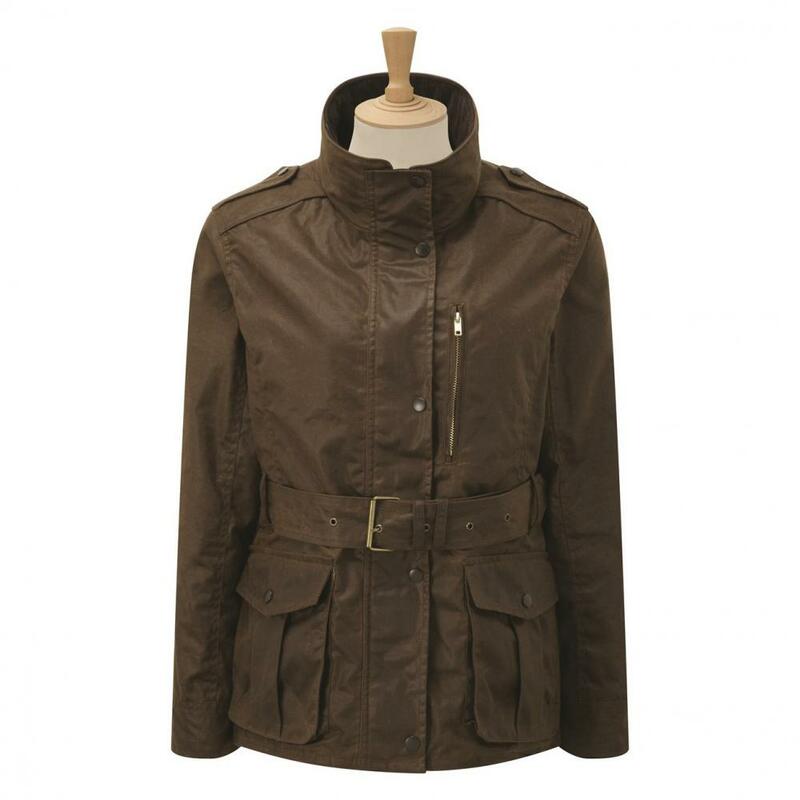 Features a rear double vent which is secured with straps, internal and chest pockets, bellowed pockets with side entry and epaulette detail. 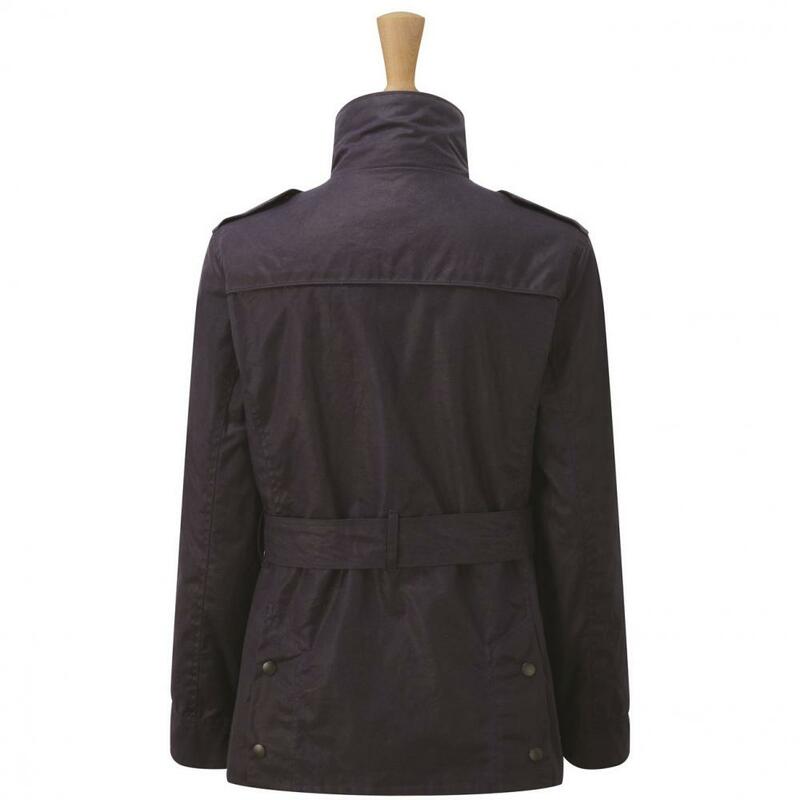 Made from 100% wax coated cotton. 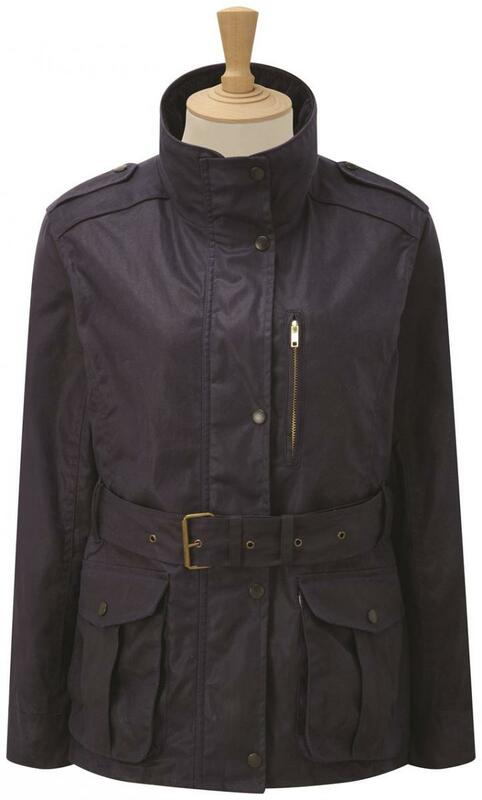 There are currently no questions for Caldene Figsbury Belted Ladies Wax Jacket - be the first to ask one!